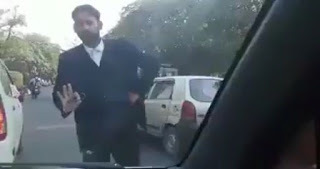 Truth by Kbaig: Pakistani Diplomats Harassed in New Delhi! 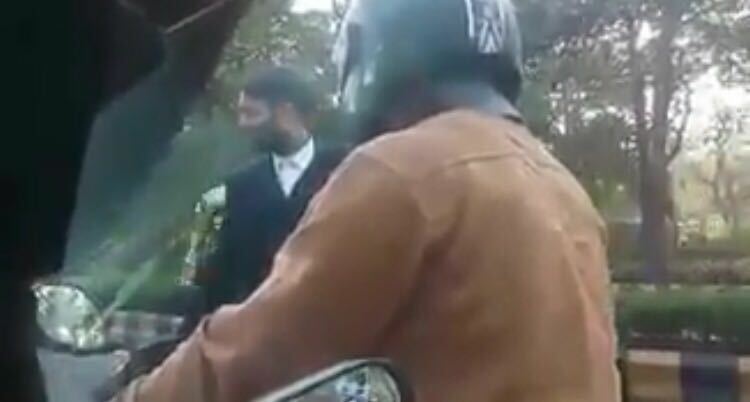 Pakistani Diplomats Harassed in New Delhi! 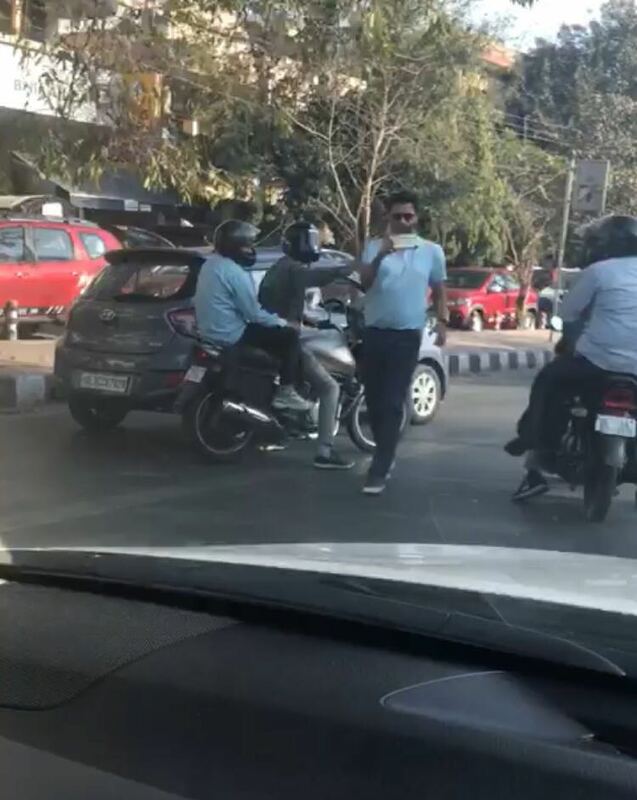 On 07 March 2018, in New Delhi agents of Indian Intelligence Agencies harassed officials of Pakistan High Commissioner by stopping them without any reason on the roads. After the incident of 07 March, Pakistan High Commission in New Delhi informed Indian Foreign Ministry against the said act of Harassment so that Indian govt. May look into the issue and ensure the safety of officials of Pakistani High Commission to India. But on the next day when the wife of an official of Pakistan High Commission was returning to home, after picking her children from the school, few motorcyclists encircled the car and stopped it, took pictures of the vehicle from different angles. Pakistan’s Foreign Ministry at Islamabad was at once informed about it. Pakistan protested over the acts of harassment and issued a written protest letter to Indian High Commissioner to Pakistan in which it was said that India should ensure the safety of Pakistan High Commission’s officials as per Geneva Convention. However, on 09 March Pakistan officials were once again harassed, on which Pakistan protested. When the news was reported by International Media, India utilizing her influence distorted the news as in Pakistan and India, both countries the diplomats were being harassed. A fake report of an Indian diplomat was quoted in which it was said that he is facing the similar situation in Pakistan. 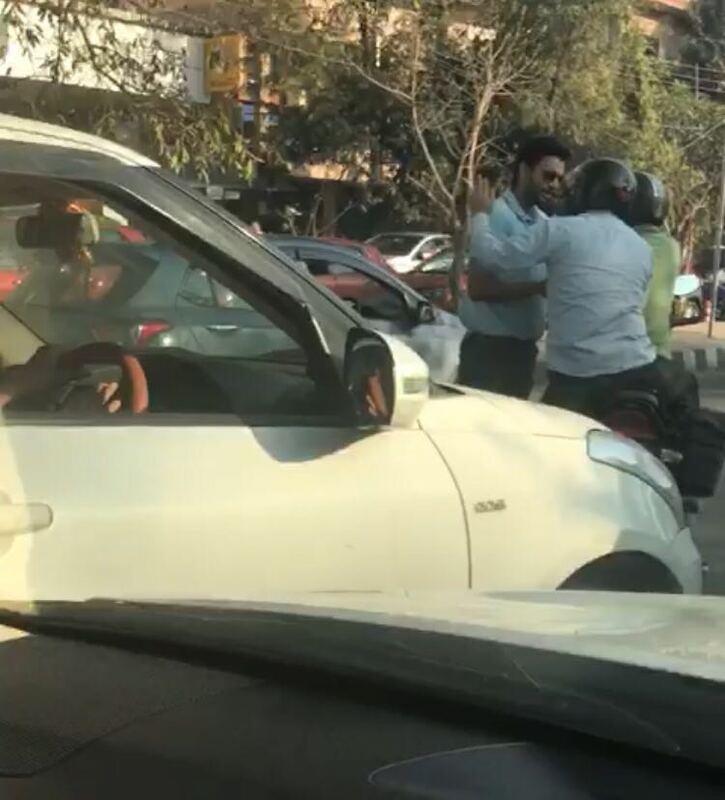 On 09 March 2018, Political Counselor of Pakistan’s High Comision was made to get out of the car and threatened, Pakistan protested over it in the routine but India did not stop acts of harassment. 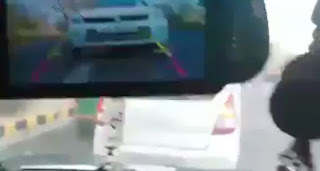 The acts of following Pakistan officials vehicles, their photography and stopping them continued. 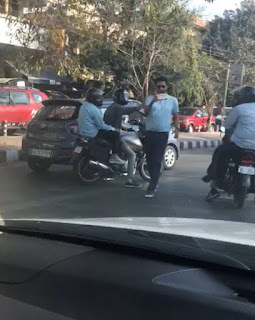 On 14th March, Indian Intelligence agents stopped the car of the Deputy High Commissioner’s car while he was going along with his family; Indian Intelligence operators parked their vehicle in front of the Pakistan diplomat’s car, the whole traffic behind the car was jammed as well. The citizens of New Delhi started quarreling with the Indian Intel agents (10 to 12 in number) stopping the car, some citizens asked for the identity of the agents while others said that if they have any problem with the Pakistan diplomats than they should resolve it somewhere else and do not disturb flow of the traffic in this way. This continued for 40 minutes. For any country’s Intelligence agency the most difficult task is to keep the identity of its operators secret and this is also the test of their professionalism. During the harassment, Pakistan diplomats made the videos of those harassing them with their mobile phone and in this way, the videos of Indian intelligence operators were not reported by the electronic media but became viral on the social media as well especially in India. In the confusion, Indian Foreign Ministry blamed that ISI agents have been harassing Indian diplomats in Islamabad for last 1 year. On 14 March 2018, Al-Jazeera reported the news as PAKISTAN INDIA TRADE BARBS OVER HARASSMENT OF DIPLOMATES, in which it was reported that an Indian diplomat on the condition of secrecy of his name told that one month ago ISI operators entered into the residential compound of the Indian diplomats and crossed the red line. He alleged that harassing Indian diplomats by following them, phone calls and SMS etc. are routine of ISI agents. He even alleged that a laptop of an Indian diplomat was stolen from his house. Astonishingly, Indian govt. Or Foreign Ministry never raised such issues of harassment. As the videos of Indian Intel agents harassing Pakistan diplomats went viral and identities of Indian agents were disclosed, in spite of accepting her mistake; Indian started alleging Pakistan and ISI. after such acts it is necessary that we should find the nefarious designs that India wants to achieve by harassing the Pakistani diplomats. Indian army has been badly trapped in Indian Occupied Kashmir (IOK), every attempt of Indian army to crush the Kashmiris Freedom Movement is increasing the difficulties of Indian army which is decreasing the acceptance of Indian stance over Kashmir.